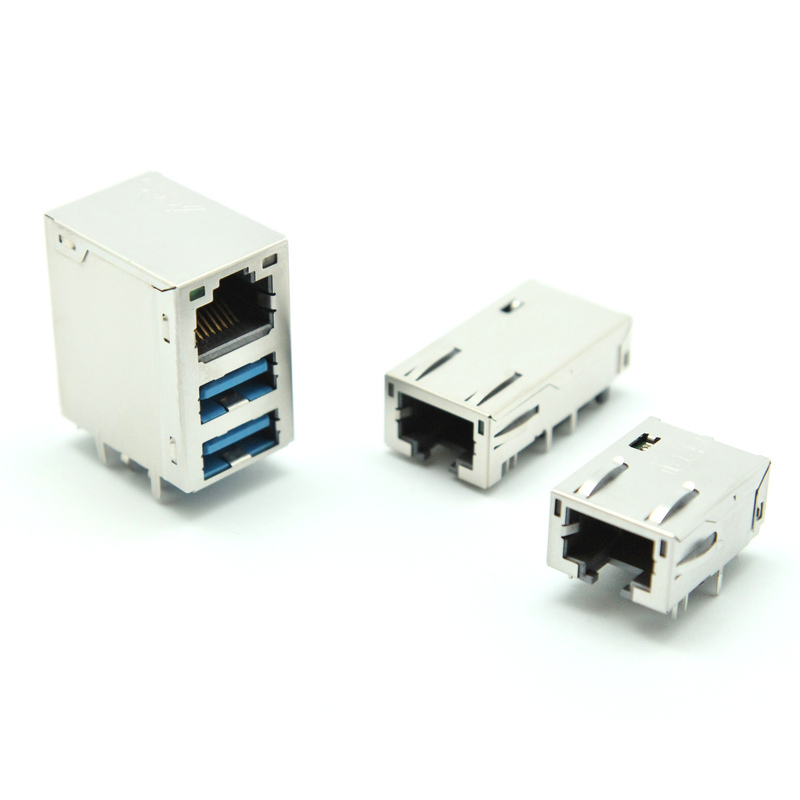 Rego provides a new series of Low Profile RJ45 with 10G-5G-2.5G BASE-T Transformer Integrated Jacks. They are high-performance 10Gbps ethernet capacity. They have a strong, stable and long-distance connection, flexible, reliable. Also, these products can solve the network distance extension solution. Please refer to below information. We accept orders from small batches to big quantities, please come and visit us here at http://www.rego.com.tw/product_detail.php?prdt_id=258 for more details information or contact us directly then get a response in 24 hours!